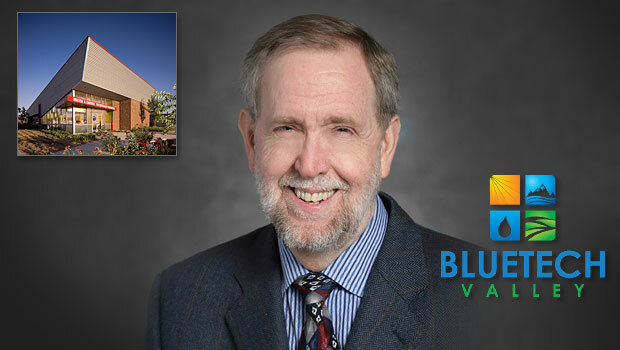 Registration is open for the 2013 BlueTechValley Water Conference: “How Water Efficient Technologies Secure Future Food Supply” on May 1-2 in Clovis, which showcases innovation in the fields of water, energy and ag technology. Supported by the Water, Energy and Technology Center (WET Center) at Fresno State, BlueTechValley Water Conference brings together, agriculture, industry and technology in exploring solutions to real problems. Doug Rauch, former CEO of Trader Joe’s, Sustainability from Producer to End-user. Henrik Skov Laursen, director of Grundfos Silicon Valley, Leveraging Regional Resources for Global Benefit. Dr. Rengarajan Ramesh, managing director of Wasserstein & Co. LP, Water Use in Global Operations. The program lineup also includes water technology companies, entrepreneurs, water users, researchers and professionals, fresh produce processors and retailers, water suppliers and end-users, case studies and innovative companies and technologies. The conference also provides a venue for networking. The WET Center, established in 2006 on the Fresno State campus, is home to the Claude Laval Water and Energy Technology Incubator and the testing facilities of the International Center for Water Technology. It provides an entryway for entrepreneurs, innovators and established and start-up businesses to accelerate commercialization, product and business launch and/or the development of practical application of new technologies. Tickets are $99 before April 1 ($49 for students using the code 13btvwcstudent). After that, tickets are $149.